Pumpkin season is here! 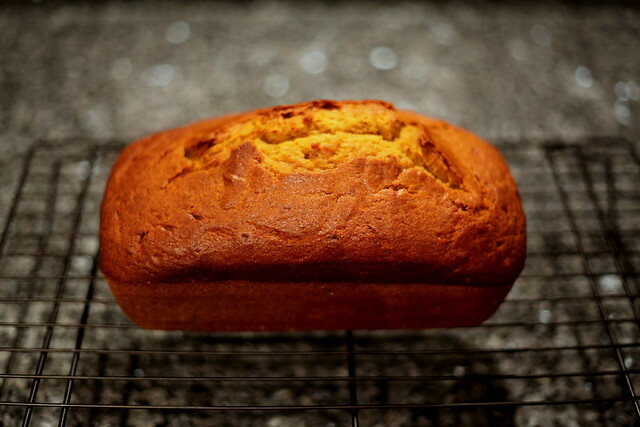 We made pumpkin bread using this recipe, but we used less sugar (2/3rd) and added walnuts. That is sad. But we will make pecan pie soon!